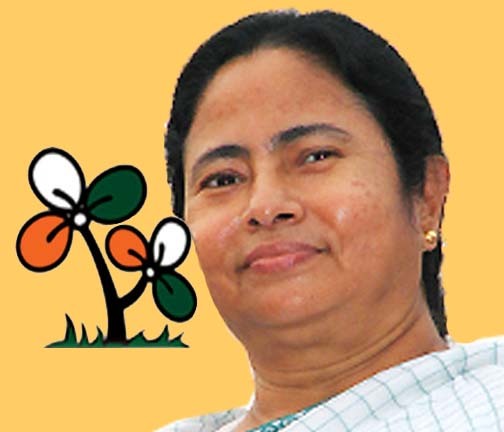 Mamata Banerjee is ready for your opinion, support and vote. Vote online NOW! মমতা বন্দ্যোপাধ্যায় | A prominent Indian politician. 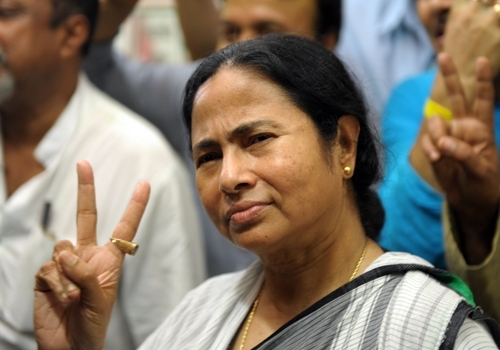 The 8th and current Chief Minister of West Bengal. 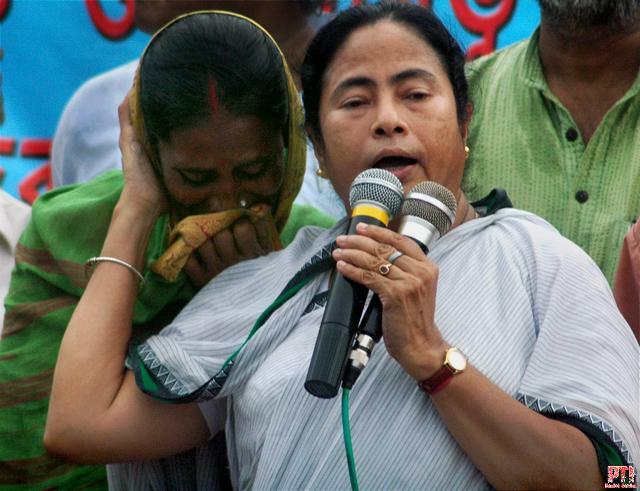 क्लिक करें, अगर तुम Mamata Banerjee का समर्थन नहीं करते. कहो क्यों. 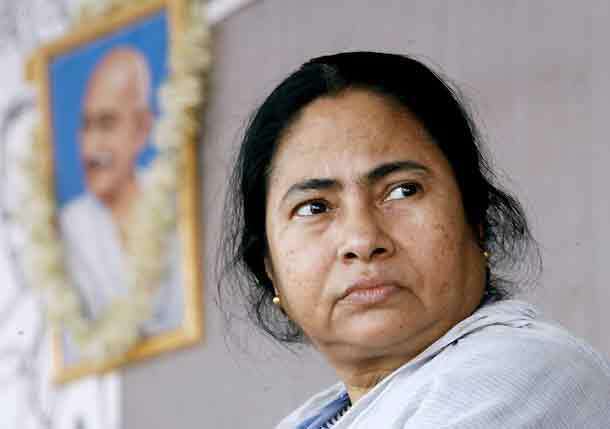 / Click, if you do not support Mamata Banerjee. Say why. Online election results for "Mamata Banerjee" in graph.